We want to assure you of a real welcome to our fellowship. 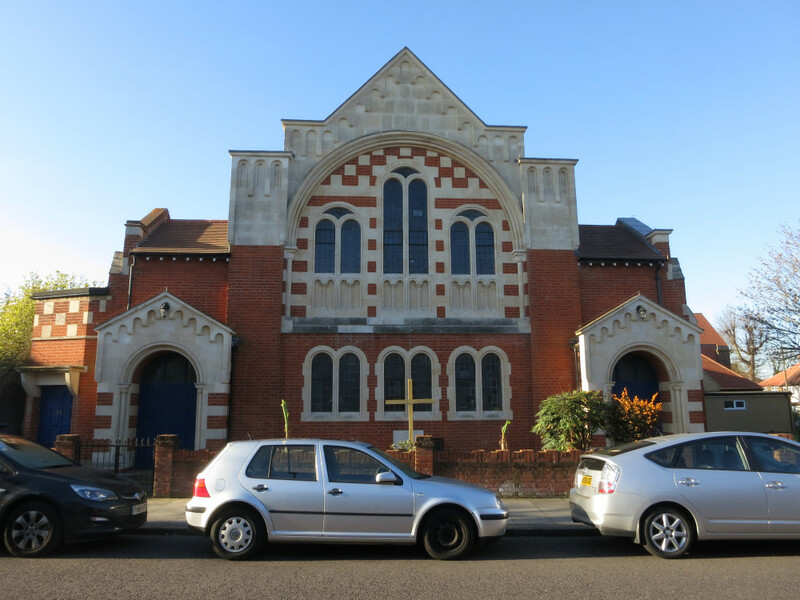 We are an ordinary bunch of people who live in and around Bush Hill Park who have made a wonderful discovery - that Jesus Christ is a real friend, someone who gives peace and strength for daily living and hope for the life to come. This is something that the whole world is searching for, yet can be found right here in Bush Hill Park! We look forward to seeing you soon. We meet for Worship on Sunday mornings at 10:30. Please use our eshop to raise money while your shop online.